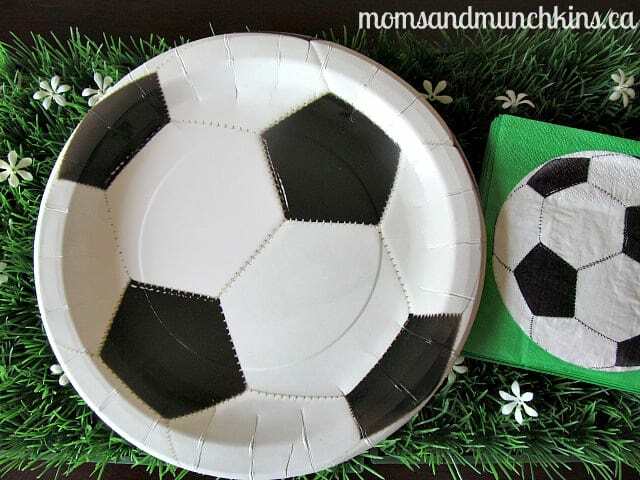 Do you have a soccer-lover with an upcoming birthday? 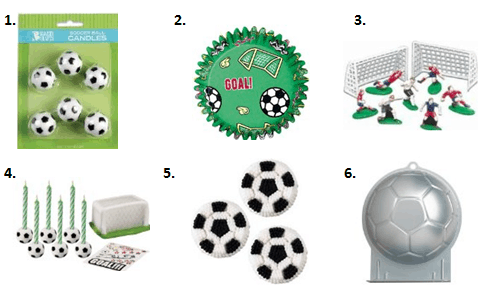 Planning soccer birthdays is a lot of fun because of the active theme. There are many ideas for activities that will keep the children entertained and help to work up that appetite for cake! 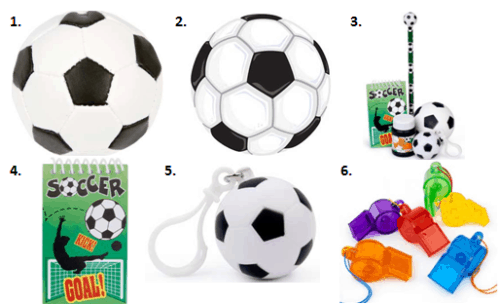 What sport does your child love? 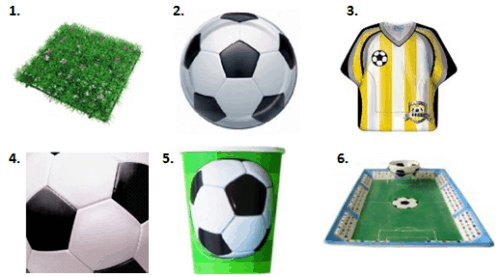 Let me know and I’ll think of some fun themed party ideas for that sport! Here on Moms & Munchkins, we love to party! Stay updated on the latest ideas by following us on Facebook, Twitter, Pinterest and Bloglovin’. **Disclosure: I am a part of the Amazon, Big Dot of Happiness, Tiny Prints, Inc. and Birthday in a Box affiliate programs.